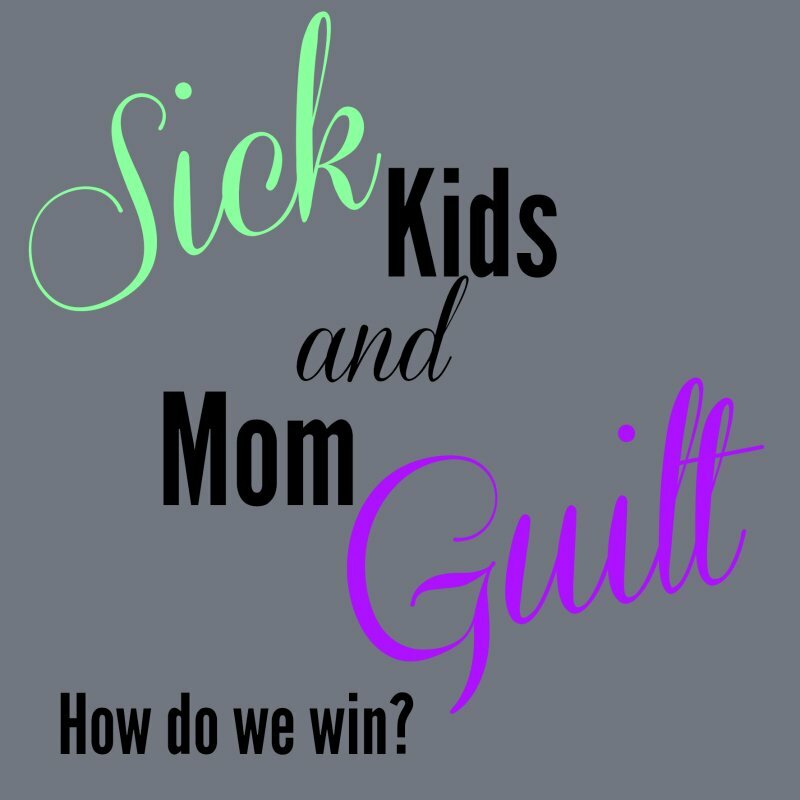 Sick Kids and Mom Guilt – How Do We Win? One of the hard decisions that a working mom has to make is the decision whether or not her child is well enough to go to school (day care, sitter’s house, etc.) or sick enough to stay at home. This usually happens first thing in the morning. It’s amazing how many things pop up over night. No mom wants to send their child to school when they are sick, but there are so many other factors that come into play. How many sick days does mom have left? Is this going to be another day without pay? How will the bills get paid if she doesn’t get paid? What meetings or projects will get delayed? How is her Supervisor going to react? Is her child actually sick or looking for attention? Maybe her child is simply tired. Maybe her child doesn’t want to go to school because of a test, because it gym day, or because of a bully. So many questions and an answer usually has to be determined in a matter of a few minutes. Oh, I remember those days. Those stressful, guilt-driven days. No matter the decision, the guilt was for sending my child to school possibly sick or for missing work. It was a no-win situation. And, we’re not even talking about making the decision on those days when you know your child has already had too many days off school and another one will put you over that special number. You know, that number when you go over the number of absences that gets you the “you need to know how to better determine if your child should be missing school…… Many kids fake sick and you need to be better at figuring that out….” letter. I’ve gotten one of those letters. It’s infuriating. Stay-at-home moms have it just as bad. I’m finding that now I’m home, I’m probably a little more lenient about the decision of sick or not sick. I rather have my child stay home right at the first signs of illness to hopefully catch it early so it will go away quickly. But, this affects the whole day’s schedule. Maybe I was going to be running errands that day that couldn’t be done later. Maybe I was going to an activity for my preschooler. Now that I work from home, how is it going to affect my work day? Just because a mom is “at-home” doesn’t mean that the decision is any easier. Right now, with G (my 10 year old), I’ve been battling the “sick enough to stay home or well enough to go to school” decision. He’s missed more days that I would like for the year. I feel that we’re reaching a point of too many days. He’s taking some meds that are affecting his ability to sleep and can cause stomach trouble. Every once and a while (I think it builds up), he has a day where he complains about how tired he is and how his stomach hurts. When I let him stay home, I make him go back to bed. This kid will end up sleeping HARD for several hours. He must have really needed it, right? But he’s missing so much school!! 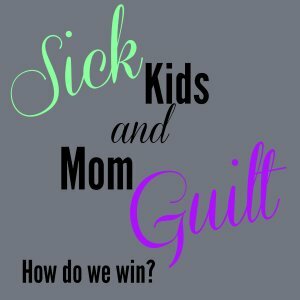 Oh, the slacker mom guilt!! I feel like I’m losing no matter the decision. How do you make the decision – stay home or go to school? Do you have the guilt feeling no matter what too? How do we overcome this? Will Summer Vacation Ever End?